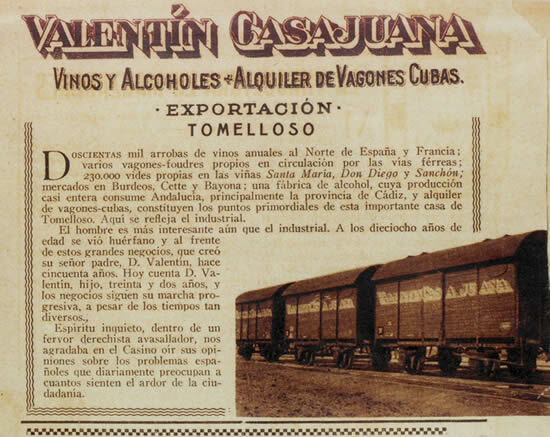 Being Tomelloso one of the biggest and best known alcohol elaboration cities in the world and cradle of the best wine destilates that have ever existed for the brandy elaboration and following the Soleras and Crianderas traditional method, it´s normal that here exists in the market a Tomelloso´s brandy with huge quality aged in centenarian Soleras dated from 1892, with limited and numbered productions… this, is the history of Brandy Casajuana. 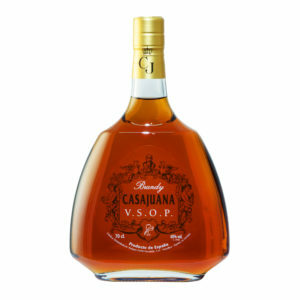 This is the case of Brandy Casajuana. 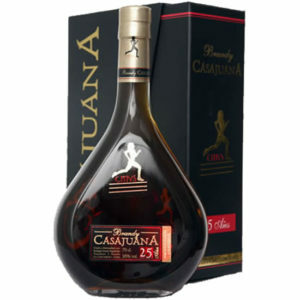 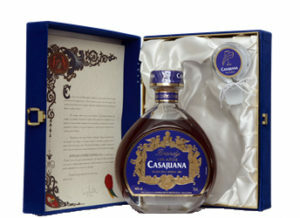 The ageing of this brandy is carried out in boots of 550 liters of American oak, originals of the Casajuana family where this historical brandy began activity at the end of the nineteenth century in which it is able to extract the spirit of the wine, by its ethereal condition, after the distillation and by oxidative aging.